﻿﻿ ﻿Peek A Boo! Look WHO IS watching YOU! This repeater system is not affiliated with any clubs or organizations as of yet and is owned and operated by ham radio operator KB2NGU. All amateur radio operators are welcome to use our repeater system at anytime of day. This repeater system operates 24 hours a day, 7 days a week. 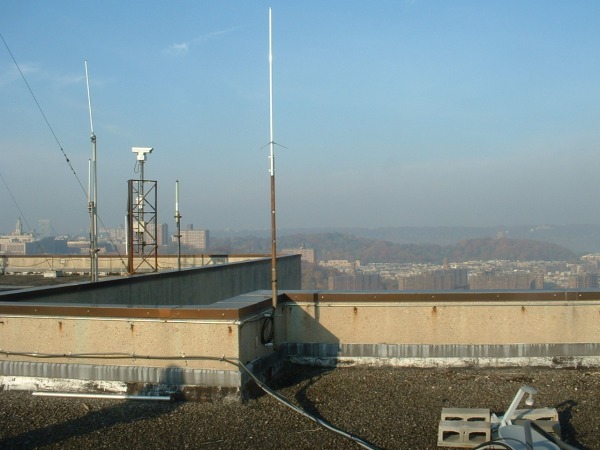 This repeater system operates repeaters on the 2 meter and 70cm band through out New York City. Also i am glad to report to you that 3 of our repeaters can be linked to each other on a 24 hour basis, naming the 448.375 (Brooklyn) 446.875 (Queens) and the 440.200 (Bronx) repeaters. 439.500 and their are plans to add another C4 FM repeater in the future. Please also note : That I am the Administrator of the KB2RNI DMR Repeater System located on a frequency of 441.150 Mhz in Brooklyn, New York. The talk groups that are in use are as such. Please note these are the assigned talk groups being used on this repeater. Please also note all Talk groups that are listed PTT are open for 15 minutes at a time.